Get ready for transformation! 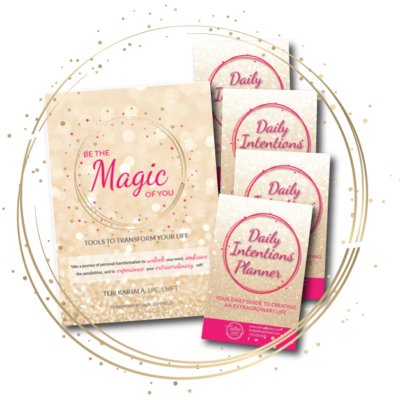 Live an extraordinary life, take responsibility for your happiness, eliminate the stories that no longer serve you, discover the gifts you were innately born with, and truly believe in the abundant possibilities surrounding you. 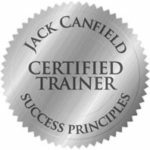 Teri Karjala’s infectious enthusiasm fills the pages to inspire, motivate & be the guide to support your transformational process. 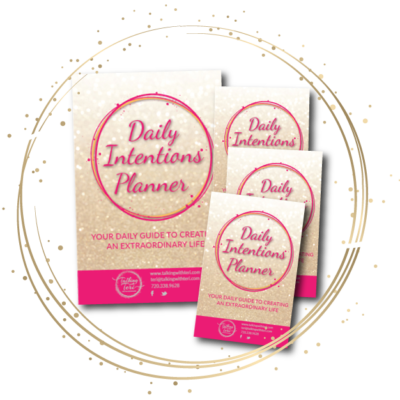 Are you ready to create abundance in your life? 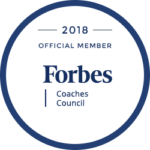 Let’s get started in creating your success story! You were not born to be mediocre, average, or purposeless. No! You were created to live a dynamic & extraordinary life! You are an infinite being—everything that you need to succeed is already within you. 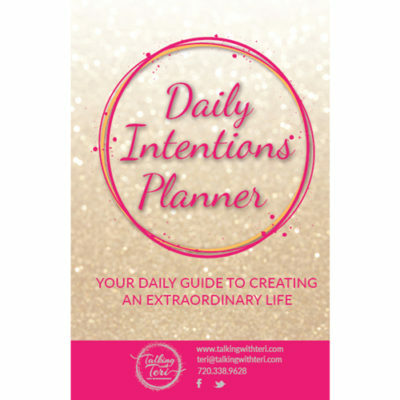 The tools that are contained within this book were designed to help you expand and be more of who you are already are. I wish you massive success in creating a life you fall in love with, wondering how much better it can get. I wish for you to know that joy is to be lived by you and through you. That greatness lives in all of us, not just some of us. And you get to choose your life story. Amazing things can and do happen. You are the creator of your reality. Fill your life with positive people who inspire you to learn and grow, and who allow you to succeed! 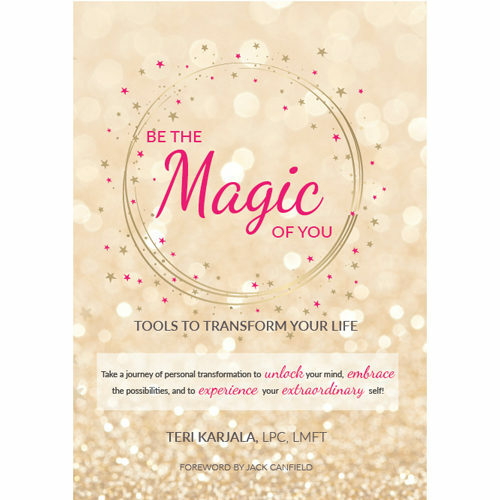 In Be the Magic of You, Teri shares her wisdom and tools for transformation so that you can be the magic of you! 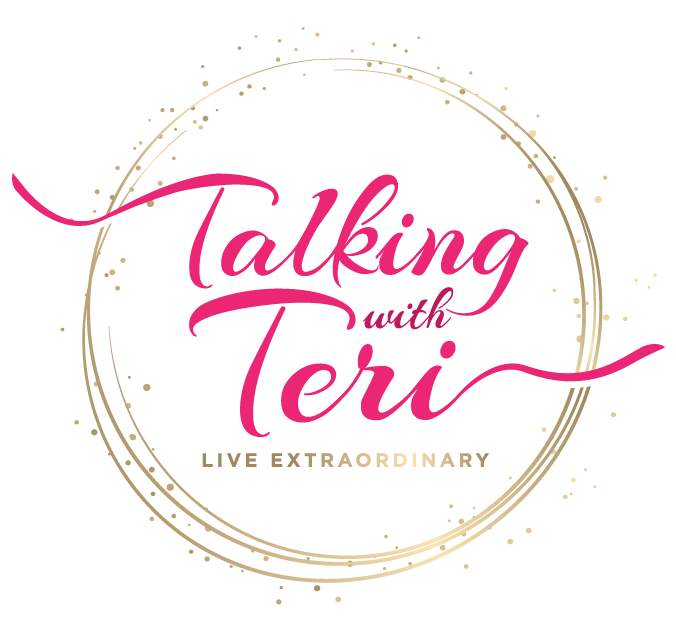 © Copyright 2017 Talking with Teri. All rights reserved.